Vice President for Campus Life and Student Services Karen Warren Coleman formally announced plans for the construction of a new residence and dining hall to replace Pierce Tower in an e-mail to students this past Saturday. The new halls are scheduled to open in 2016. Both Pierce Tower and North Field, between Pierce and Henry Crown Field House, will be closed at the end of this academic year to allow for construction. According to University spokesperson Jeremy Manier, current Pierce residents will be “relocated to existing campus housing facilities” during construction of the new residence hall. 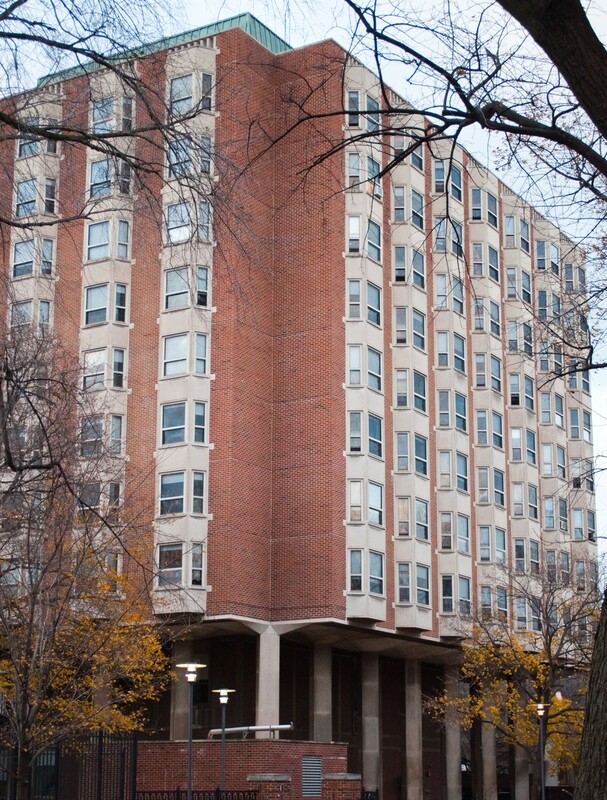 Administrators anticipate that this relocation and the resulting reduced housing capacity will not affect admissions rates for upcoming years. A new practice field on East 61st Street and South Woodlawn Avenue will replace North Field. While it is unclear whether the new hall will still be named “Pierce” and whether the same house structure will be preserved, planning for the new halls has begun. “Students who were part of a program committee this summer provided input on what the residential and dining programs should look like, and students and other stakeholders will continue to be involved and will help to shape this project moving forward,” Manier said. Last year, problems at Pierce including exploding toilets, faulty elevators, and shoddy plumbing caused outrage among its residents. First-year Henderson House resident Josh Biderman expressed disappointment with the University’s decision, as he felt many first-years were never told of Pierce’s impending closure. But preserving the “Pierceness” of the dorm may prove to be a bigger project than simply relocating its residents en masse. “I have noticed that the house culture in Pierce is different than the way it is in the other dorms. So I feel that the same house culture might not be maintained in another space, but I think the people in the house now will still stay close regardless,” Montequin said. Next year, Montequin intends, like many third-years, to move off-campus. Meanwhile, Biderman’s housing decisions for next year are up in the air. “It largely depends on where they move us because they haven’t decided where they are moving us yet,” he said. Biderman intends to look at the location and amenities of the new location.